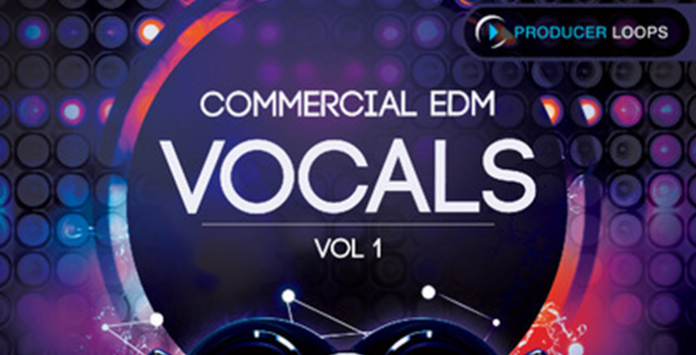 Commercial EDM Vocals Vol.1 kicks off a brand new series of powerful vocal-driven EDM Construction Kit products, boasting pristine production, up-to-date sounds and complete vocal arrangements. Performed by rising star, 3PM, this 1.6 GB sample pack features ground-breaking male vocals inspired by the likes of Matthew Koma, John Martin, Jonathan Mendelsohn and One Republic. Production-wise, the pack is inspired by artists like Alesso, Swedish House Mafia, Tiesto, Nicky Romero, and Avicii. In detail, you’ll find five pounding Construction Kits covering all the essential instrumentation, from cone-shattering kicks, explosive fills and deep basslines to lush plucked synths, emotive chord progressions and dramatic filter effects. At the heart of this product, however, lies complete vocal takes, including verse and chorus sections, adlibs, and whispers, all expertly performed, processed and produced. You can use these vocal arrangements to form the foundation of your track, or chop and edit them into vocal fragments to create something completely new.